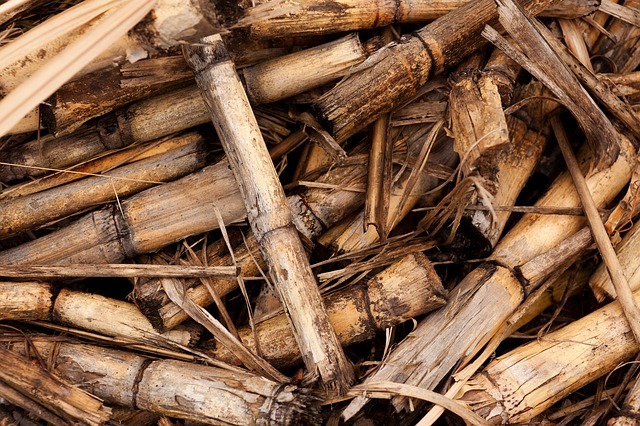 Biomass offers so much promise for cleaner burning fuel because it’s renewable and plentiful. But thus far, the established chemical processes used to extract the sugars from biomass have been very expensive and required considerable energy. What Masterman helped implement was Medoff’s novel idea of using these large blue machines called electron accelerators to break apart nature’s chokehold on the valuable sugars inside plant life – or biomass. Machines like these are typically used to strengthen materials such as wiring and cable. Medoff’s invention was to use the accelerator the opposite way – to break biomass apart. The result isn’t just cleaner fuel, but they’ve also unlocked a sugar with fewer calories that won’t harm your teeth, along with plastics that are biodegradable. Watch the report, and you may witness a glimpse into a brighter future for clean energy. The number of cellphone subscribers is now more than six billion globally. This figure is quite large because recycling rates in a majority of the regions are low. 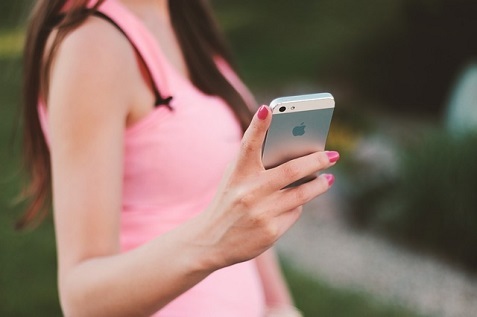 A mobile handset has an average life of 18 months, which compounds the problem further when you think of the sheer number of gadgets that have to be disposed of everyday. Is the concept of roads made of plastic realistic? It seems like a cool idea as we could have a new way of creating roads while also recycling tons of plastic waste. Well, this concept was introduced last July to much fanfare, but we haven’t seen any articles about it since. Here’s an excellent interview with Tony Fadell of Nest where he discussed the ways Nest can help consumers save energy. Even more interesting is how Nest is being paid by electric power companies to help smooth out power spikes. Kevin Rose does an excellent job with the interview and it’s worth checking out. They discuss a wide variety of topics including outsourcing to China, Kickstarter and other challenges facing hardware startups. You can follow Fadell on Twitter here. Nest makes a learning thermostat that helps you conserve energy. It learns your lifestyle and adjusts the temperature in a room based on your needs. If you’re not there or you’re sleeping, Nest automatically changes the temperature settings. You can also control it from a variety of devices. It’s part of the new “Internet of Things” movement where everyday devices become “smarter” by being connected to the Internet, your smartphone and other devices. Nest was founded by Tony Fadell, one of the Apple guys who worked on the original iPod, and now it’s been acquired by Google for a whopping $3.2 billion. This article sums up the transaction and offers some insight on the future of this company and products like the thermostat that we’ll be able to control in the future.